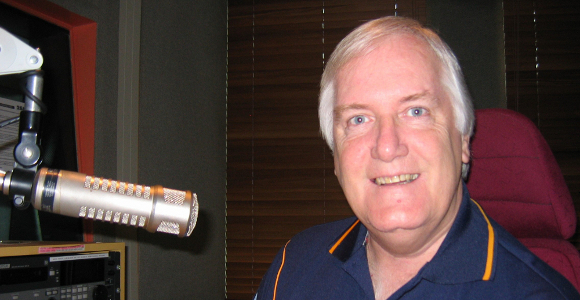 Listen to the full John Laws Morning Show for October 17. 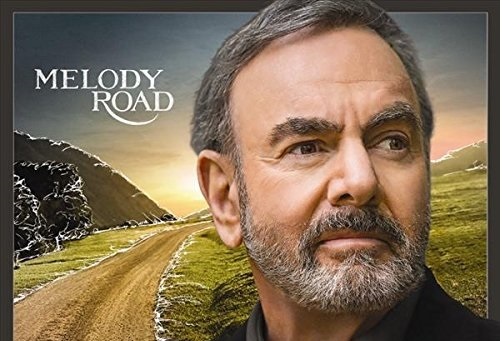 Neil Diamond calls John to tell us about his new album Melody Road. 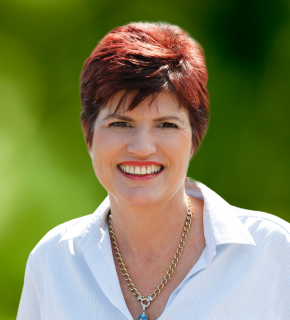 Maitland MP Robyn Parker discusses her retirement from NSW politics. 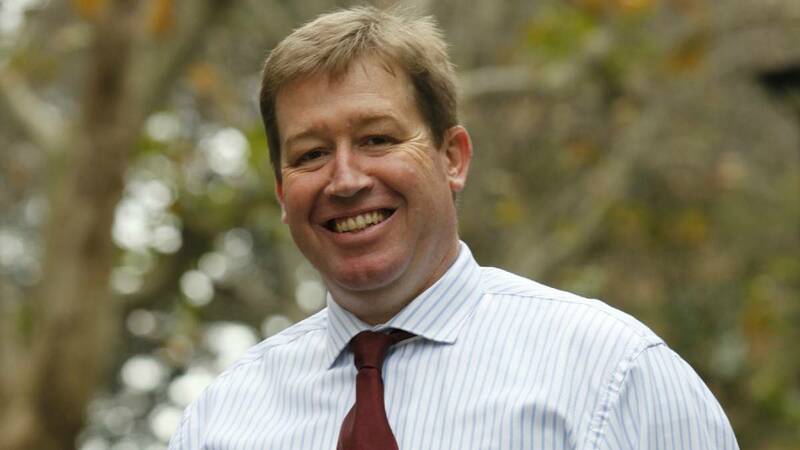 Troy Grant joins Graeme Gilbert to discuss his new roles. 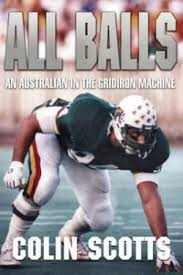 Listen to the full John Laws Morning Show for October 16. 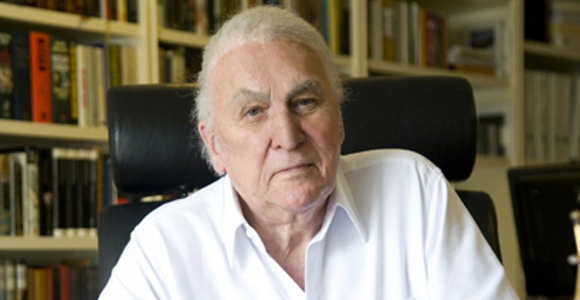 Listen to the full John Laws Morning Show for October 15. 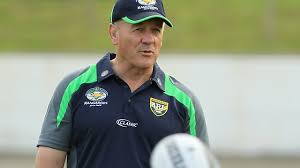 Robyn Windshuttle LIVE IN STUDIO with Graeme Gilbert.